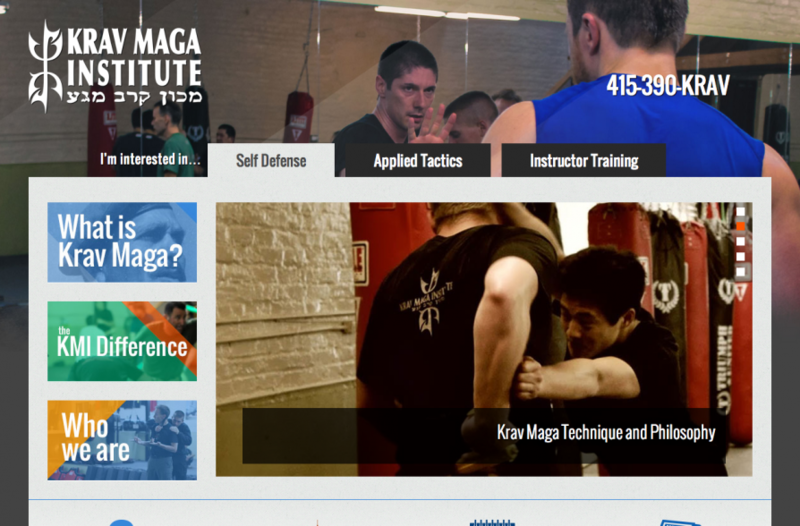 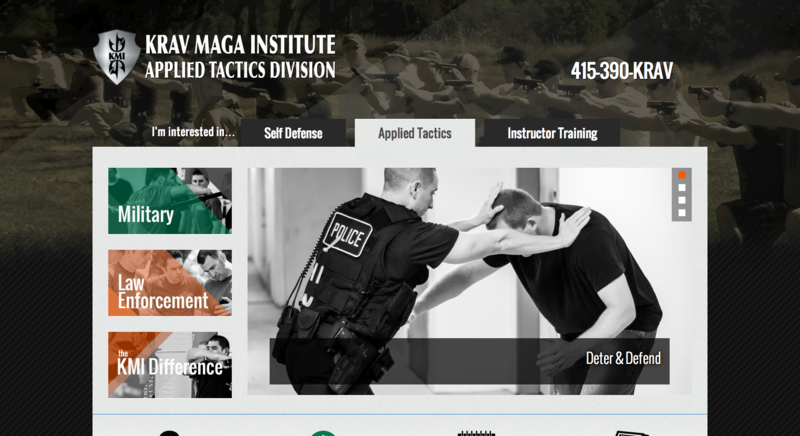 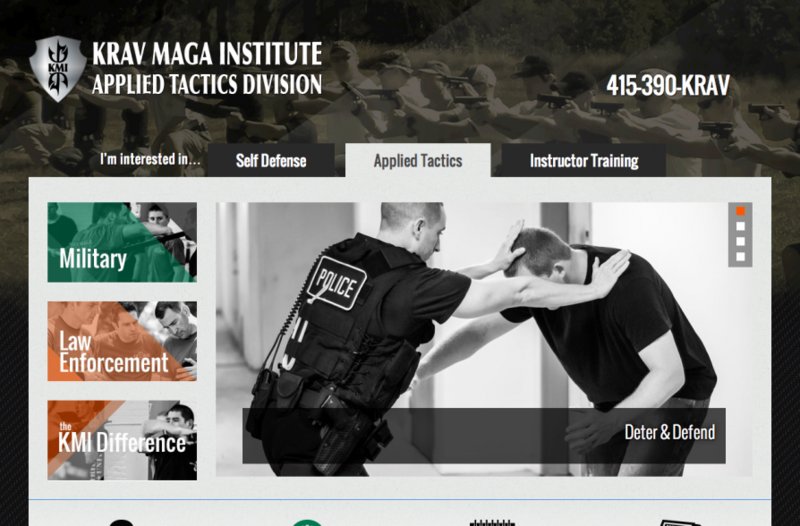 Krav Maga Institute is an international training facility with world-class instructors. 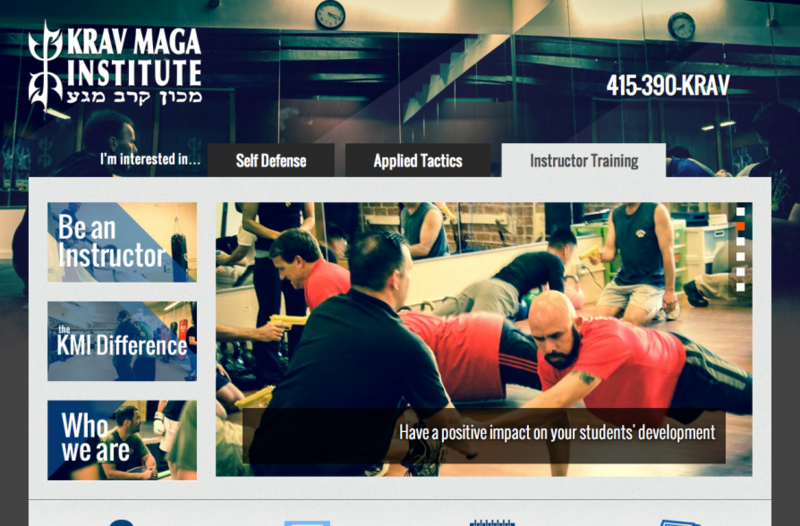 They needed to ready their website for an upcoming expansion, update their design and add some important features. 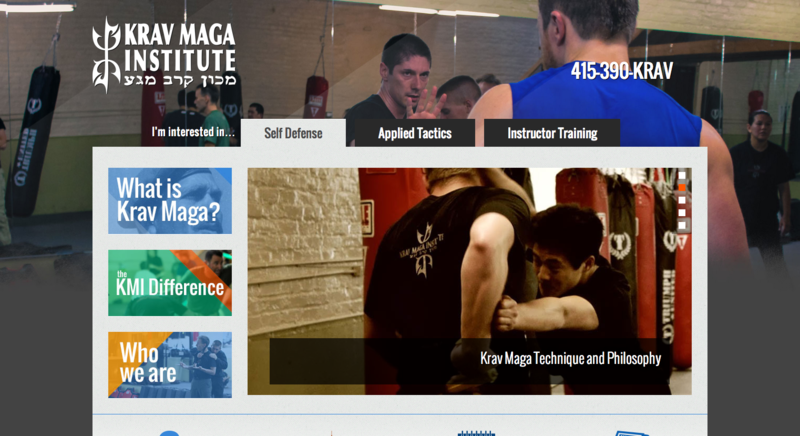 Through intensive user experience development and design we arrived at the solutions they needed to capture more signups and engage users for longer periods of time. 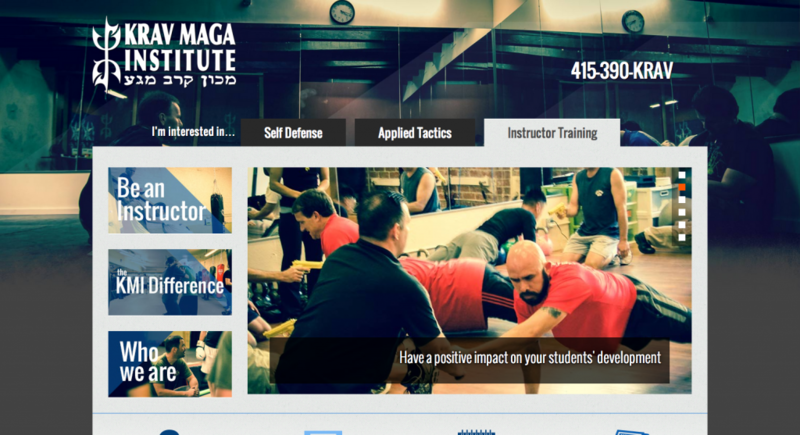 Immediately upon going live, they had positive reviews coming in from their now ecstatic customers!